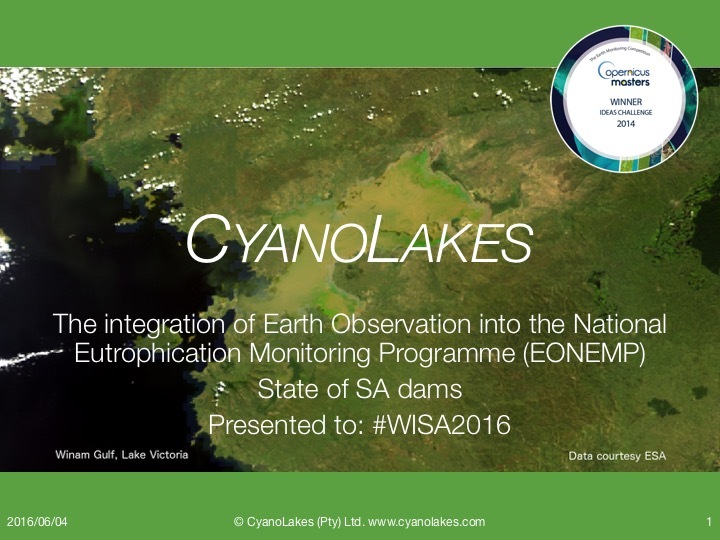 CyanoLakes attended the WISA conference in Durban from 15 to 19 May. Mark had the opportunity to present his research on the state of South African dams and on commercial applications for the water sector. He also participated in the WRC organised workshop on the State of SA dams. View the full research abstract paper below.